Come to Maine to enjoy your vacations in July! The weather in Maine in July is sunny, warm and even better, there are no black flies! 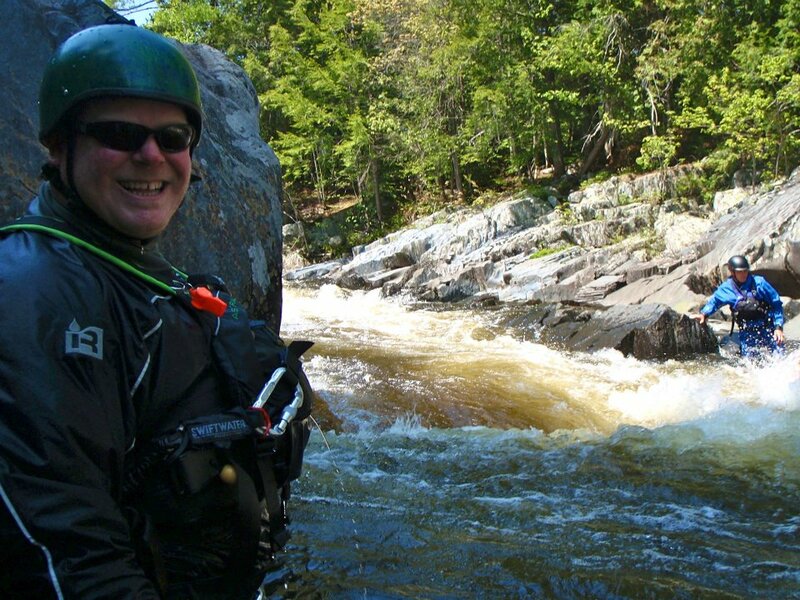 Join Northeast Whitewater rafting in July on a whitewater rafting trip on the Kennebec rivers or Penobscot Rivers in Maine. We have whitewater raft trips daily in July and August. 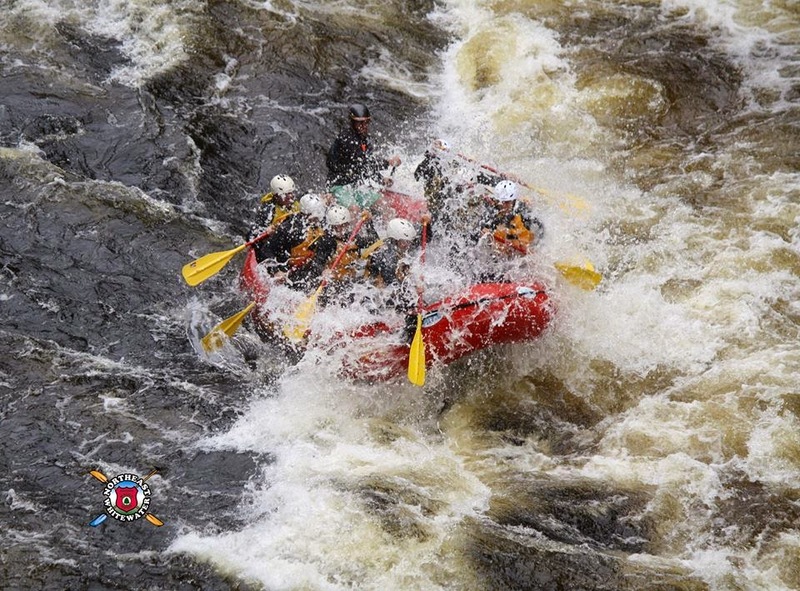 There is no better way to enjoy the water on a hot Maine day in July, while on your vacation than to go whitewater rafting. 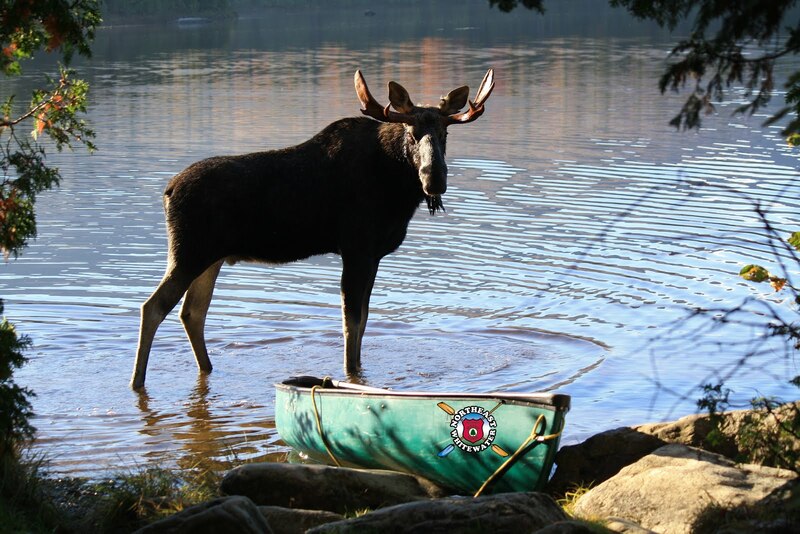 Northeast Guide Service provides daily rafting trips, moose tours, waterfall hikes and inflatable kayaking trips. So, get your friends and family ready for your vacations in July to Maine. We hope to see you soon!